So far, so great! I have now had my new KitchenAid dishwasher for approximately 1 month, and (so far) I couldn't be happier. This was not initially my first choice as it is at a fairly high price point, but got a great deal on sale combined with a free install promo running at the time. I have not regretted the choice one bit! Dishes come out clean, and much drier than my previous unit due to the combination of heated dry as well as a fan that helps boost the drying power. 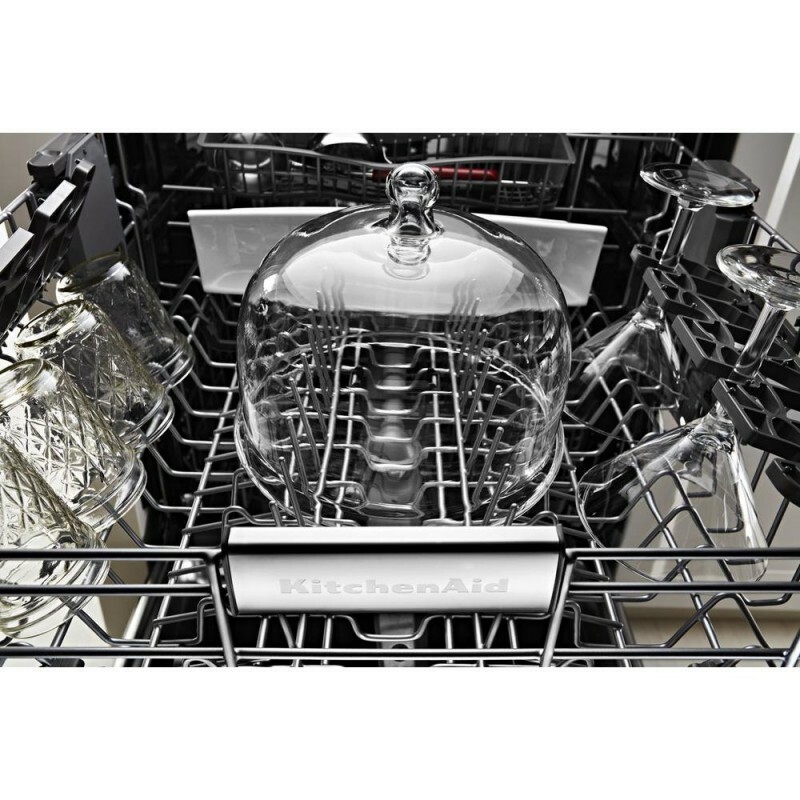 (I admit that I do pre-rinse, so my assessment is based off of plates/glasses that are not crusted over with food/drink) Now, only bowls or glasses with concave bottoms are wet. I generally just flip them and let them fully air dry once done. A few other high points: Silence....so quiet. It really is quite amazing as you can barely tell it is running at all! Top rack has a simple push button height adjustment. Got tall pots in the bottom and you can raise the top rack higher. Tall glasses up top and you can drop it down lower to give yourself more upper room for tall items such as wine glasses. 3rd rack up top. Honestly, haven't used this feature much, but would be good for after large gatherings and you have lots of silverware to wash. There really isn't much height, so you're not going to be able to get much in the rack effectively. Interior space is laid out well, so you can fit lots inside. 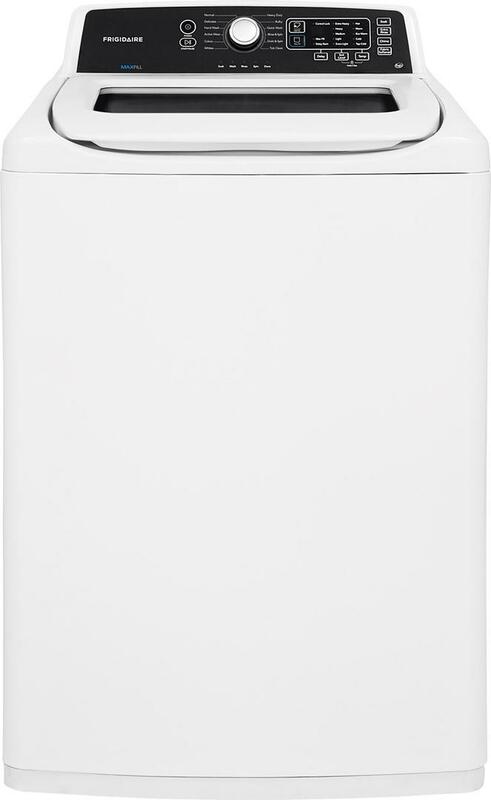 Lots of washing options from the heavy duty pro settings, to the quick wash features. Wash time varies greatly depending on the settings you choose. Definitely lots to love on this unit, and I really hope that this stands the tests of time and gives me many years of dependable usage. Fit and finish is beautiful, and also had a fantastic experience using the Best Buy installers, so no complaints there either. Highly recommend this unit. The best DW I have owned I threw out a 2 year old Chef collection Dishwasher with the water wall technology. That dishwater repaced another of the same collection from the same manufacture that was only a year old that competed went. Two $1500 DW’s that didn’t last 5 years combined. This Kitchenaide is the Mack daddy of DW’s! Love the bottle cleaner and 3rd shelf that doesn’t feel like it’s going to break. btw... the Samsung 3rd shelf literlly fell out of the 2nd one I owened. Smh... I don’t even know when this one is on its so quiet! Quiet with some nice features This DW seems to do a good job at cleaning the dishes. However, I'm not sure how much water it uses to do so. It's extremely quiet so I cannot hear the water running. It also takes a lot of time. I mainly use the "Normal" cycle which takes 3 hours. Our previous DW did not take that long but did not clean the dishes as well. The main reason I chose this DW was because of the shelf used for mixing spoons which has been really convenient. I also like the silverware basket where you stick the utensil into slots so they don't spoon and are easily removed. Excellent dishwasher! 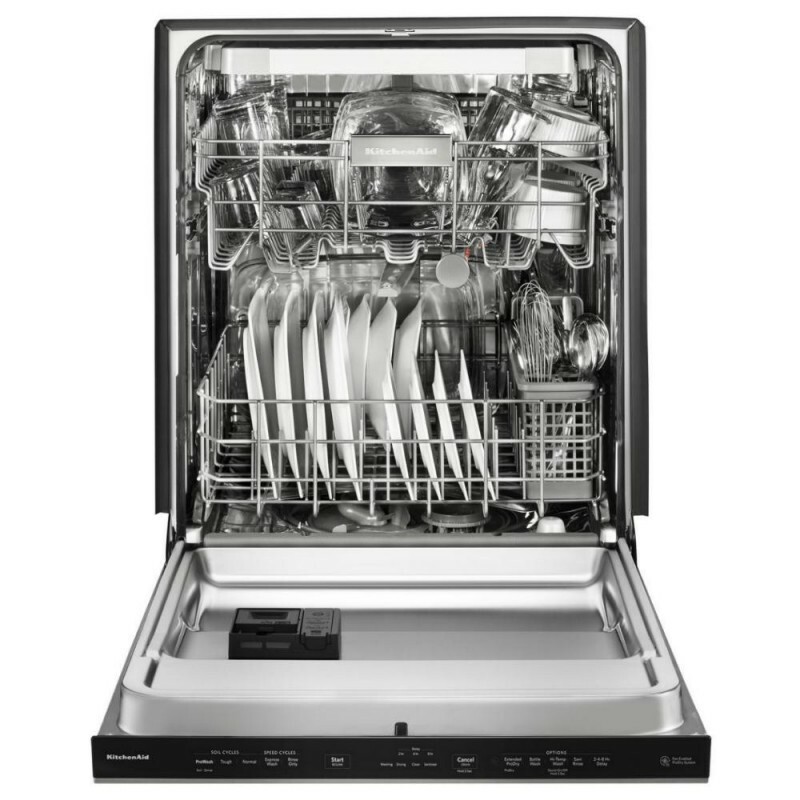 This is by far the nicest dishwasher we have ever owned. Very quiet. I can barely hear it while in the kitchen and that is when it is on the tougher wash cycles. Stainless front is nice. Stays fairly clean. Easy to clean when it does get something on it. The dishwasher cleans well. It dries well. I don’t think any dishwasher will completely dry everything. The top utensil rack is a nice touch as well. I also like the ability to move the tines on the top rack and raise and lower it as well. 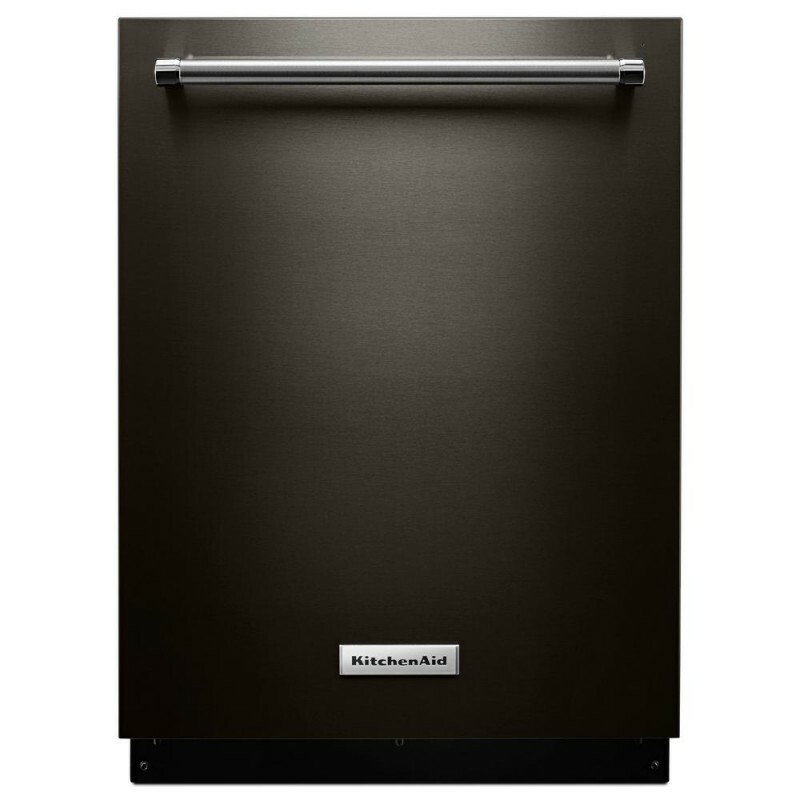 We have all matching KitchenAid appliances from our full kitchen renovation and they all make it look high end. 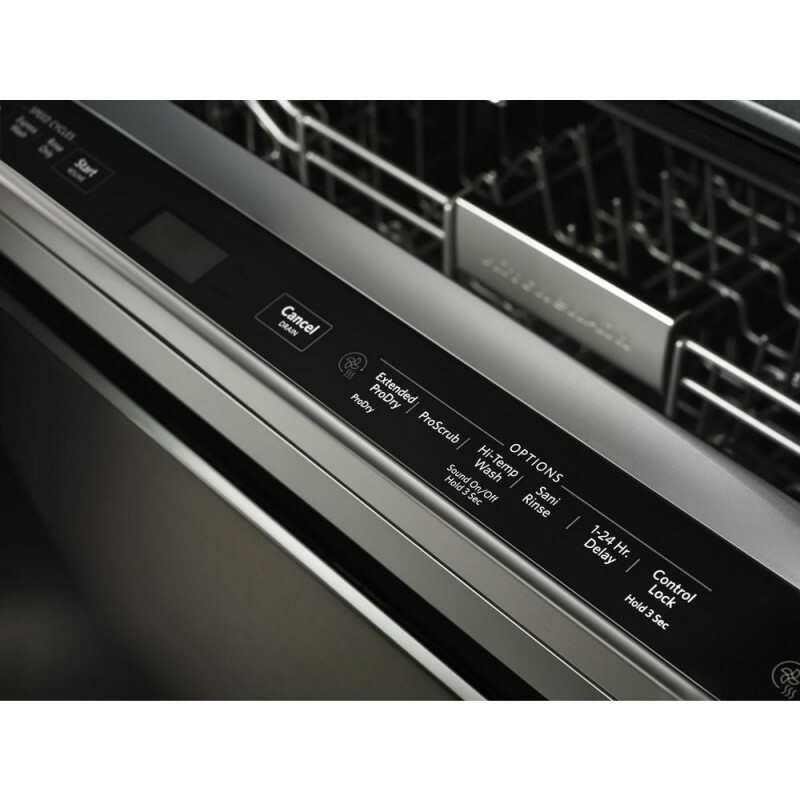 Best dishwasher I've ever owned This dishwasher is the best one I've ever owned. It's so quiet you can't even tell it's running except for the indicator light. The rack design is great and the silver wear holders are big enough to hold all your silverware. The only thing I don't like is the little upper tray is too shallow to do any good. You can put silverware up there but they don't get cleaned good on both sides. I don't even bother with it any more. I've only owned it a couple of months but so far so good. Hopefully it lasts 10 years or more..